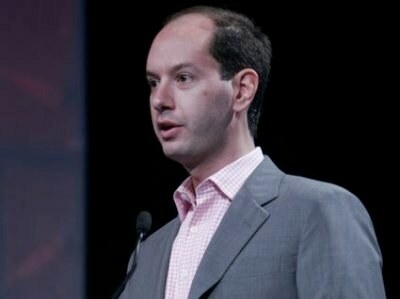 AOL sales chief Jeff Levick is the latest senior manager to leave AOL following its acquisition of The Huffington Post. CEO Tim Armstrong advised AOL staff that Ned Brody, Levick’s former deputy, would be taking Levick’s place in the new position of Chief Revenue Officer and President of AOL Advertising. Ned [Brody] will oversee AOL’s global O&O advertising, global network business, sales, and advertising and publishing products. There are three goals we are hoping to accomplish with Ned in this new position. The first is a unified premium strategy for advertisers and publishers. The second is consistent growth in advertising spend across all our properties and networks. The third is a more rigorous approach to advertising and publishing system design. This will allow us to connect Project Devil and our Premium Brand Formats to the O&O properties as well as the network. Before starting at AOL, Levick was the Vice President of Industry Development and Marketing at Google.